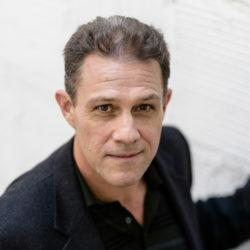 Christian Baskous (AEA / SAG -AFTRA, sometimes credited as Chris Baskous) is an actor who’s appeared in Motion Pictures (Glory, Brighton Beach Memoirs), on TV (Legwork, Swift Justice, Law and Order) and in plays on Broadway and off Broadway, at the Kennedy Center, Circle in the Square, The New York Shakespeare Festival, La Jolla Playhouse, Hartford Stage, ART, Yale Rep and other places. 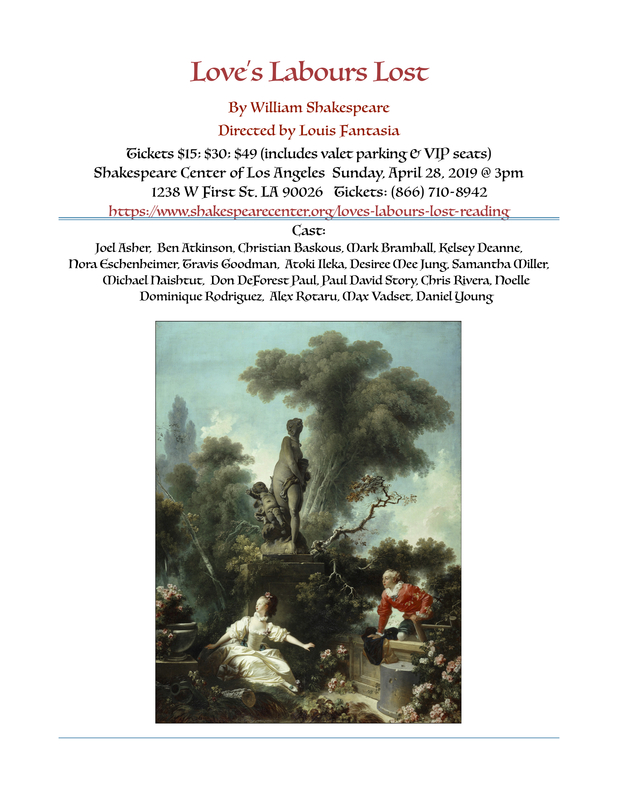 He was a member of the NYSF’s Shakespeare on Broadway company that performed a season at the Belasco Theatre. He’s performed in many experimental plays off-off Broadway. 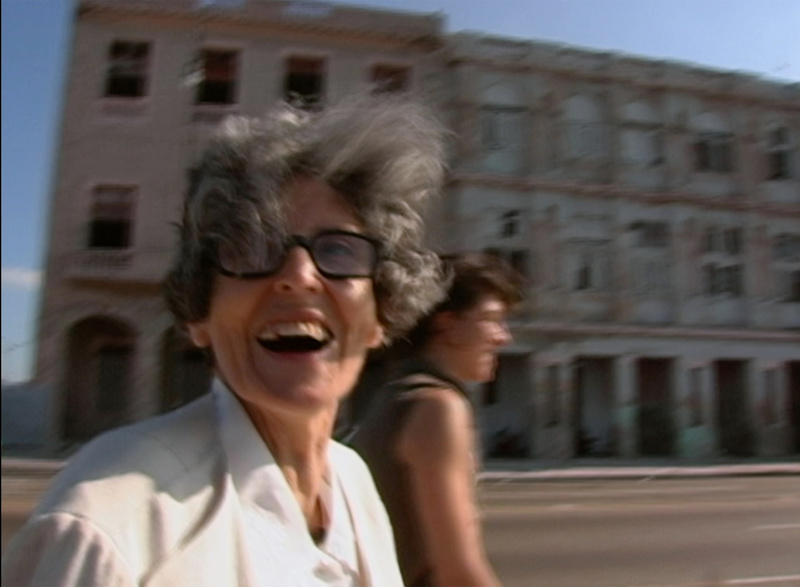 and at The Public Theater, (425 Lafayette St, New York, NY 10003) as part of the Irene Fornes Marathon. The Marathon was presented in connection with showings at MOMA in NYC that week of Michelle Memran’s documentary about Fornes entitled THE REST I MAKE UP . 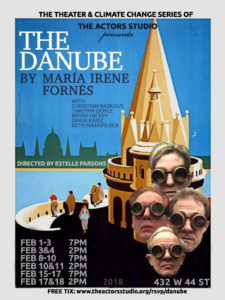 Last April I was privileged to attend the Maria Irene Fornes Latinx Symposium at Princeton University where we presented some scenes from “The Danube”. 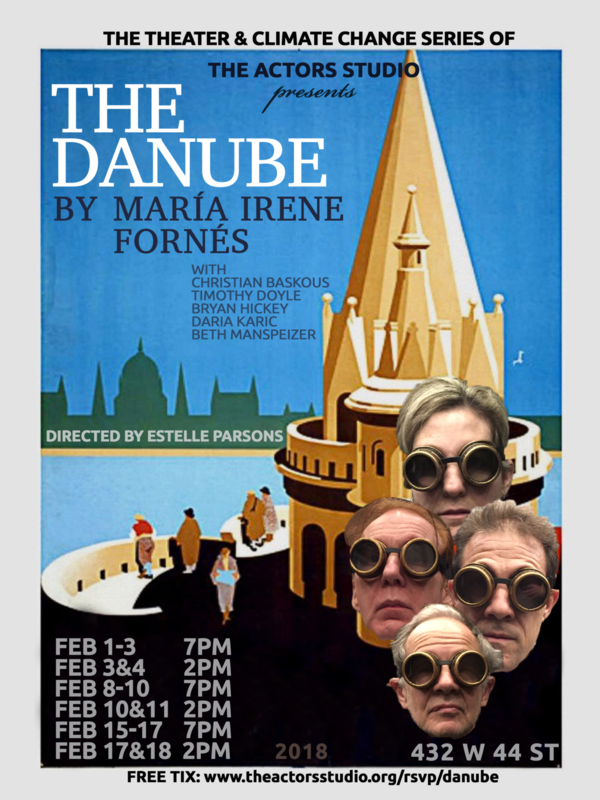 We’d presented a run of the play at The Actors Studio in NYC in February. 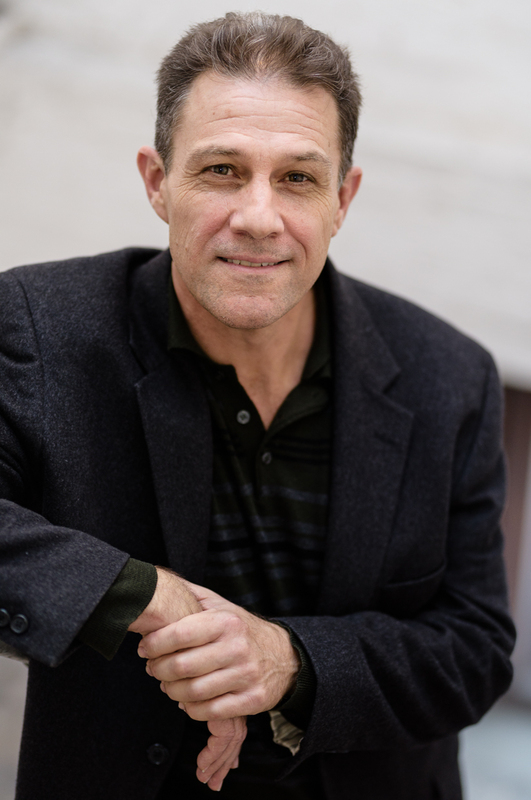 Christian Baskous performs award-winning Audiobooks. 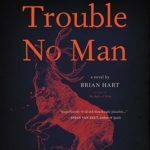 They include titles by Jim Harrison, Devin Murphy, Richard Ford, Charles Bukowski, Ben Fountain, Mitch Albom, James Rollins and others. 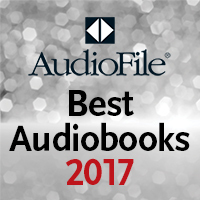 Richard Ford’s “Between Them”, recorded for Harper Audio, was recognized by AudioFile Magazine as one of their “Best Audiobooks of 2017”. 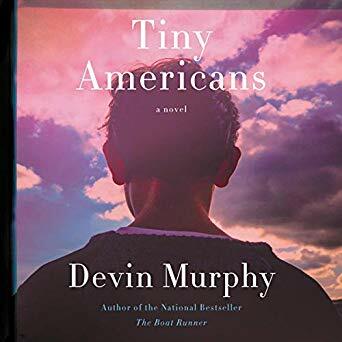 “Tiny Americans” by Devin Murphy is out now. 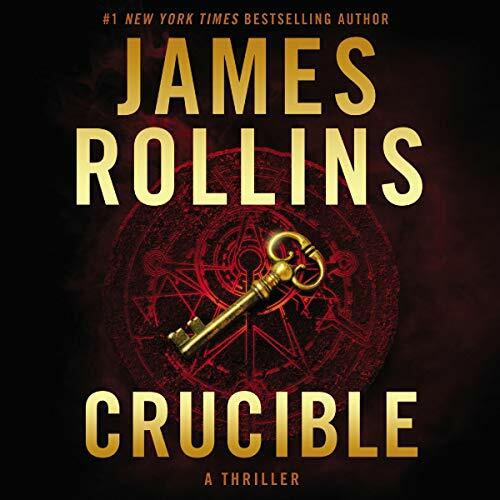 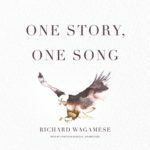 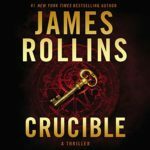 Other now-avaiable audiobook titles include James Rollins’ latest Sigma thriller “The Crucible,” (from Harper Audio), three books by the Canadian author Richard Wagamese: “One Story, One Song” , “One Native Life”, and “Embers” from Blackstone. 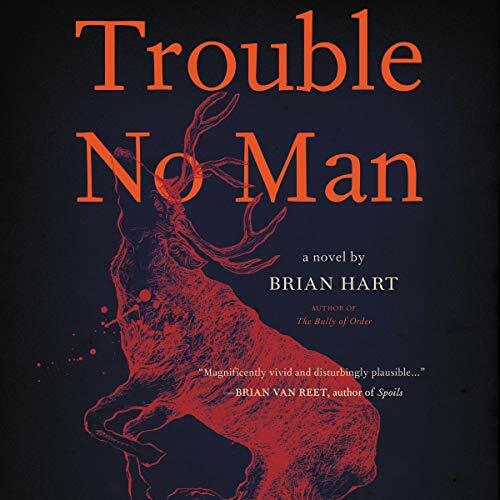 A wonderful new epic novel by Brian Hart titled “Trouble No Man” is out now from Harper Audio. 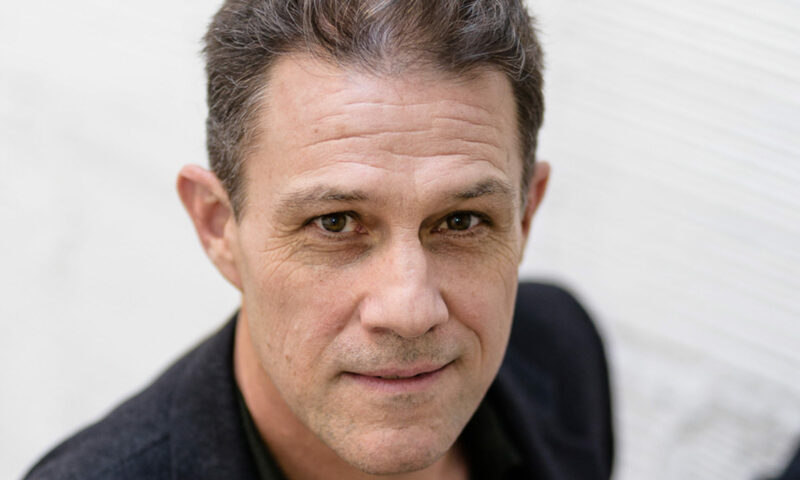 Christian Baskous studied at PCPA, Juilliard (Group 12), and The Actors Studio.